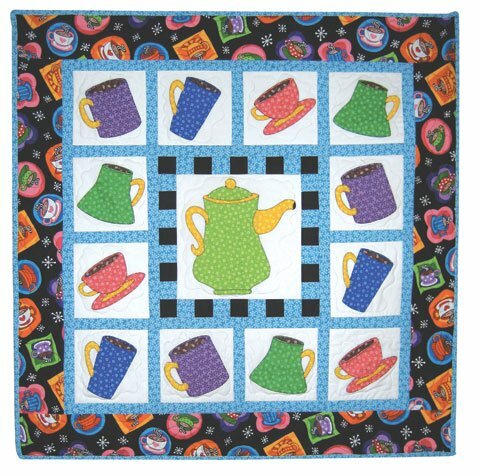 Fusible Applique Pattern with full-size reversed templates and full-size placement drawings. An Applique Pressing Sheet is helpful with this pattern. Applique Pressing Sheet - 18" x 20"